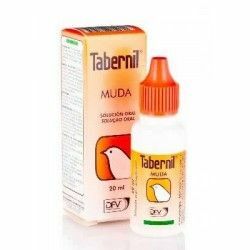 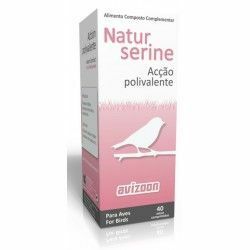 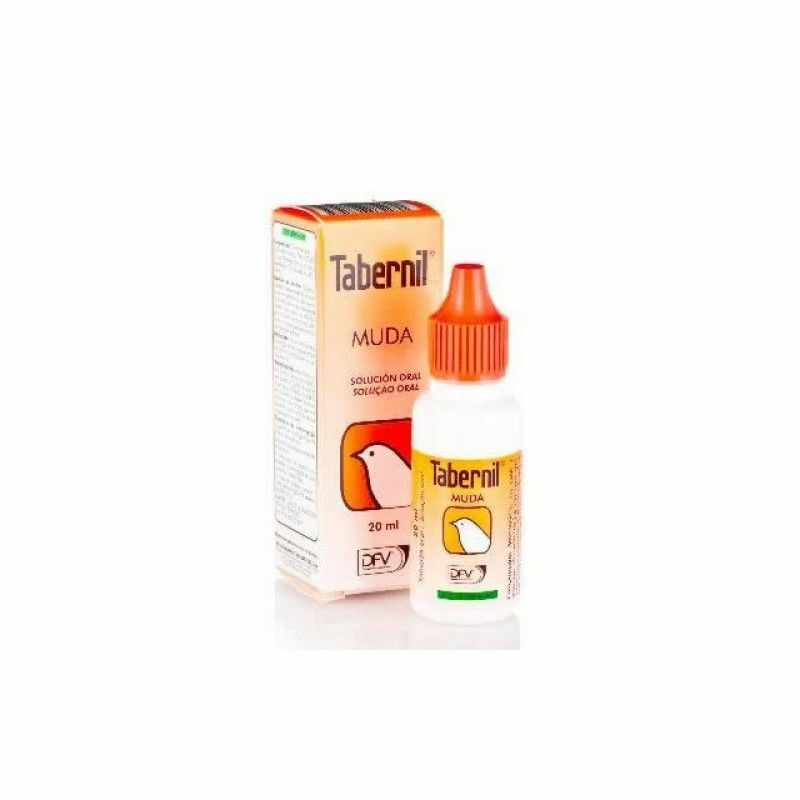 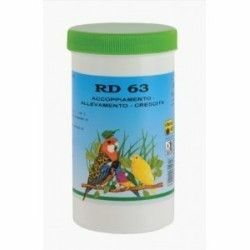 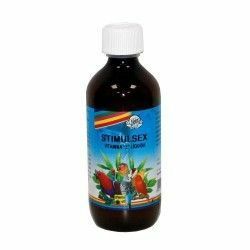 Tabernil muda is a supplement vitamin for canaries and birds of adornment in general (parakeets, parrots, finches, etc) that is administered in the form of drops in the drinking water. 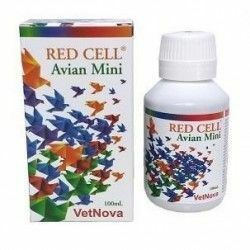 Its use is indicated when the fall of the pen during the moult physiological causes pathological. 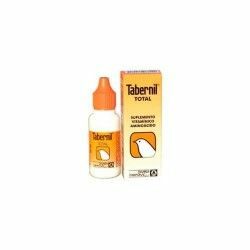 Cause Move physiological or pathological caused by:Tabernil Muda infectious Diseases. 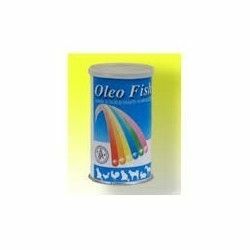 By unbalanced diet. 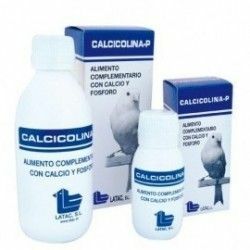 Composition choline Chloride. 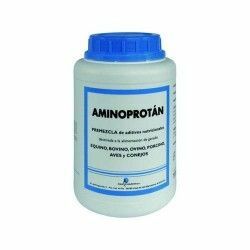 Methionine. 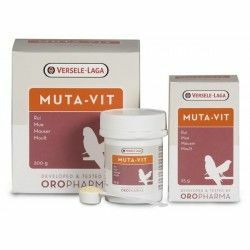 Vitamin B, Nicotinamide. 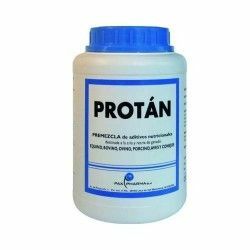 Pantothenic Acid. 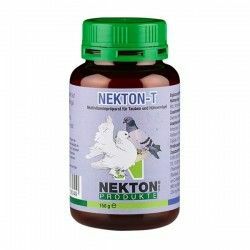 EKTON-T is a vitamin supplement especially developed for pigeons, chickens, pheasants, etc,Is the result of many years of experience with birds in captivity. 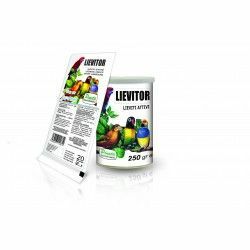 LAFI VITAMIN TO 20 ml.